This Season there lots of emerging necklace trends. 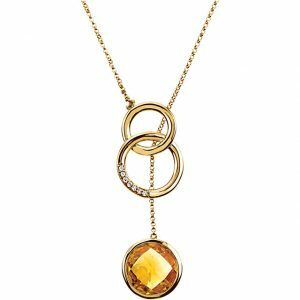 Although ultra-long necklaces of multi-strand gold chains are still popular, there’s a growing trend toward more decorative necklace designs this Spring season. These necklace trends include the bib, lariat, “Y” and choker styles. Bib Necklaces. Bib necklaces are a huge trend this year! With their light, airy look of lace and mesh, bib necklaces have a lot of volume without looking sensuous, fabric-like feel and are composed of delicate festoons of three or more strands of gold or sterling mesh. They can also display cascades of pearls, faceted colored gemstones, or nets of sparkling diamonds. Lariat Necklaces. The Lariat necklace trend is huge this year. These open-ended, long strand designs have decorative ends and are looped or knotted, not clasped. They spotlight individually and allow wearers to determine the length. 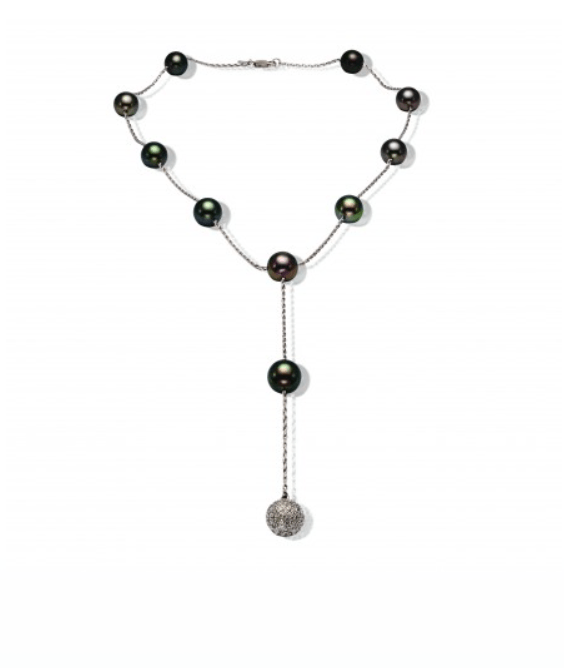 Lariats can be made of white or yellow gold chain, sterling silver or leather, and are frequently brightened with pearls, diamonds or colored gemstones. “Y” Necklaces. This classic style is shaped to drape around the neck like a capital letter Y. It looks good in all kinds of materials and is a very versatile accent with any outfit. 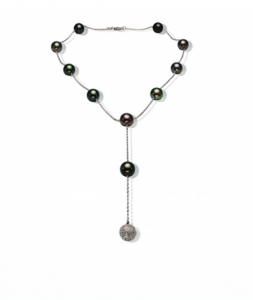 Y necklaces generally feature beads, pearls, gemstones or metal designs stationed along a slim gold or sterling silver chain. Chokers. Collars are a necklace trend that is always classic! Making an ultimate comeback, the choker was first seen worn by wealthy ladies, ballerinas, and later queens in the late seventeen and eighteen hundreds. 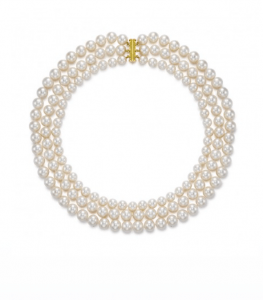 Close fitting around the neck, common styles today include open collar, Victorian, vintage, gemstone, pearl and Gothic.